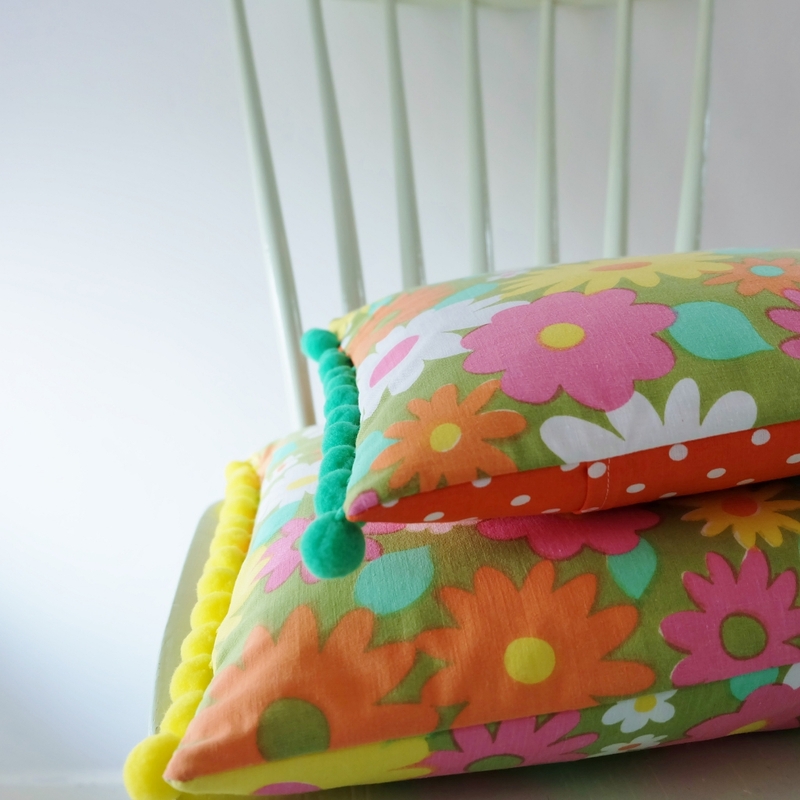 Making new cushions for Spring…..Vintage Flowers and Pom Poms! 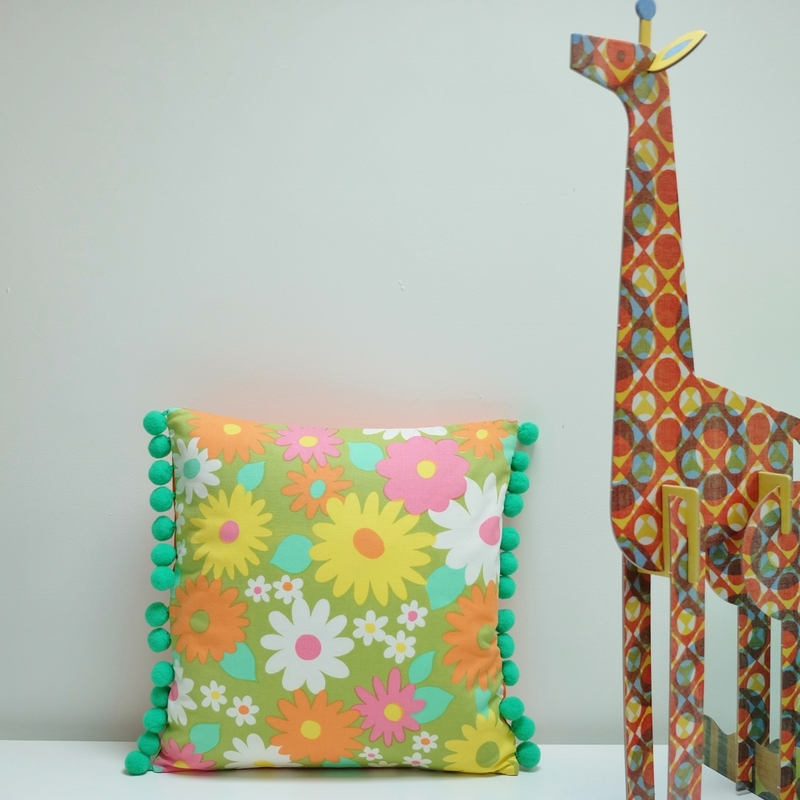 These fun pillows are now available in my online shops at Folksy and Etsy. 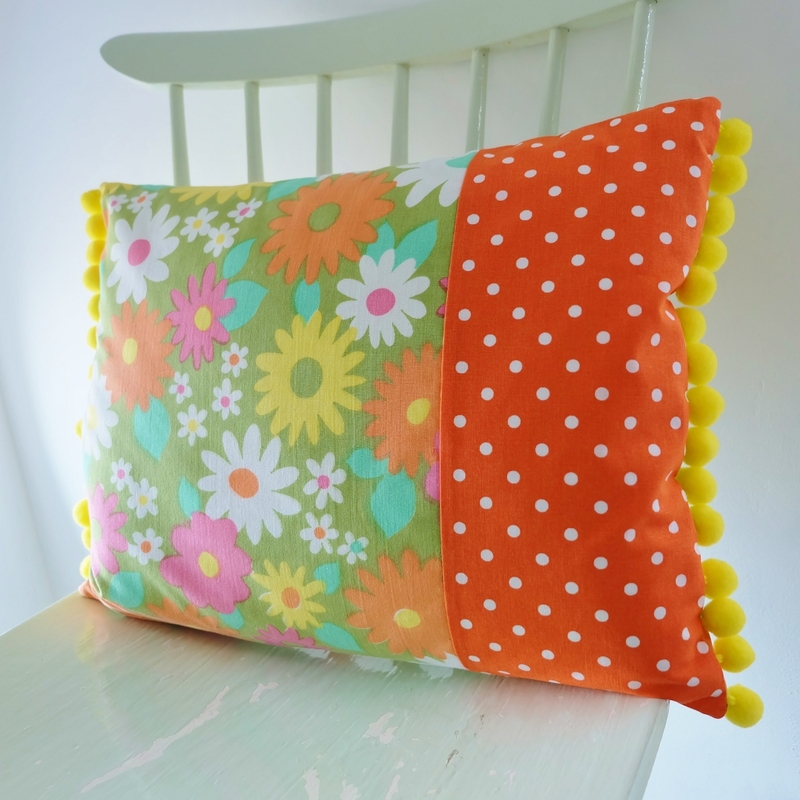 I’ve made them with a gorgeous, 70’s green flower print cotton fabric, teamed with a glorious orange and white spotty cotton….and trimmed with pom poms. They’ve cheered me up! And I hope you like them too. This entry was posted in Handmade, Shop News and tagged etsy, folksy, pom pom cushions, The Whistling Cowgirl, vintage fabric cushions. 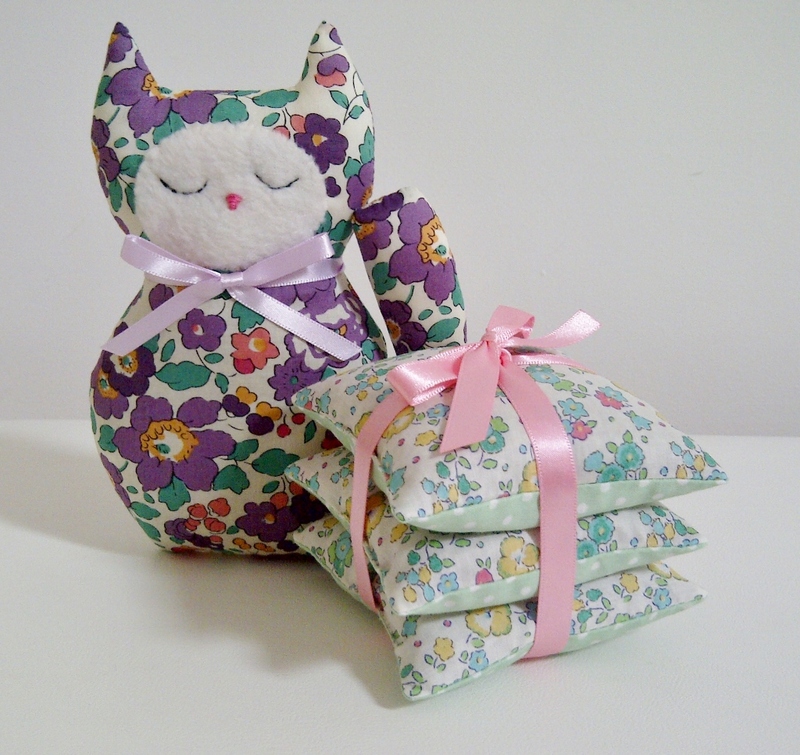 Easter Bunny Lavender Sachets Have Hopped into View! 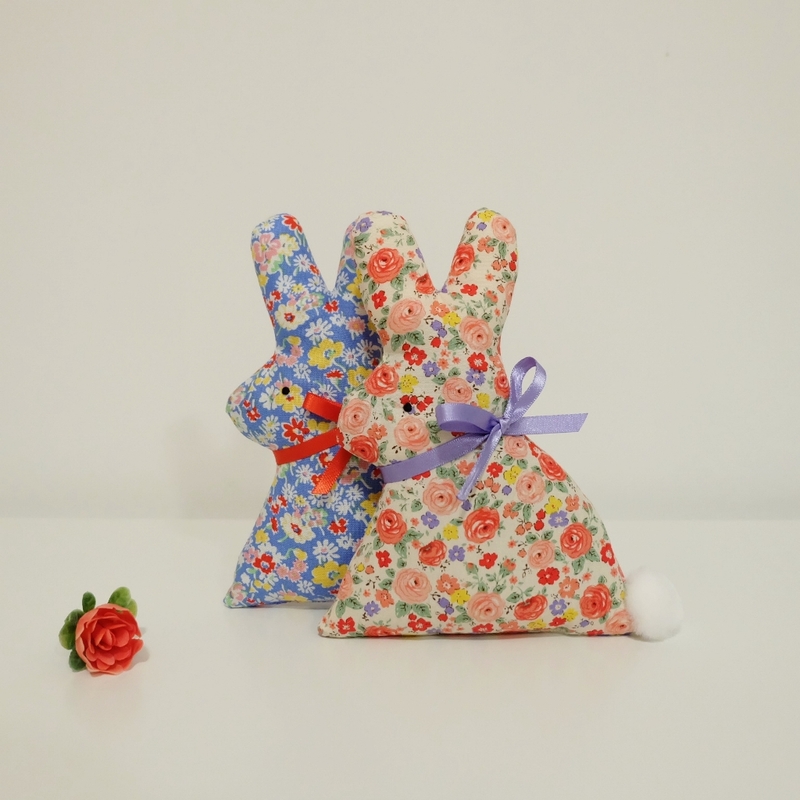 These super sweet, floral Easter bunny lavender sachets are new to my Etsy and Folksy shops….I’ve updated them so that they now have cute pom pom tails and ears that point upwards to let you know that they are happy! I hope you like them. 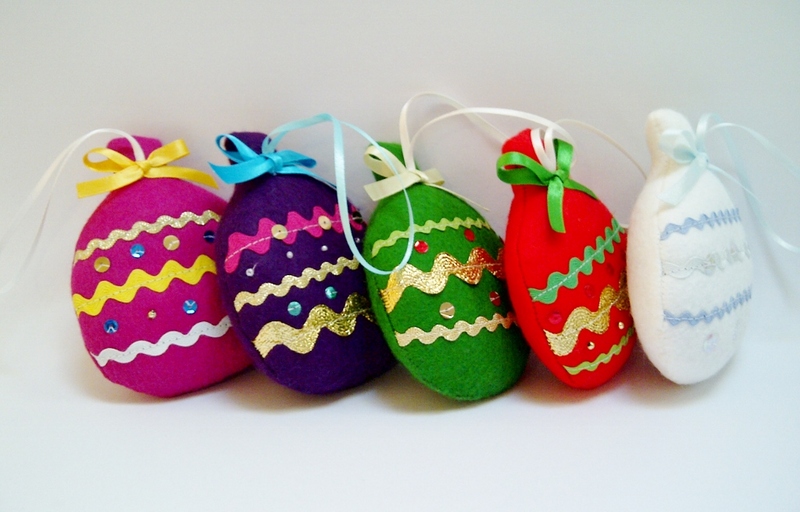 This entry was posted in Handmade, Shop News and tagged ditsy floral, easter, handmade easter, handmade gifts, lavender bunny, lavender rabbit, rosy floral, The Whistling Cowgirl. I’ve started my online sale today! 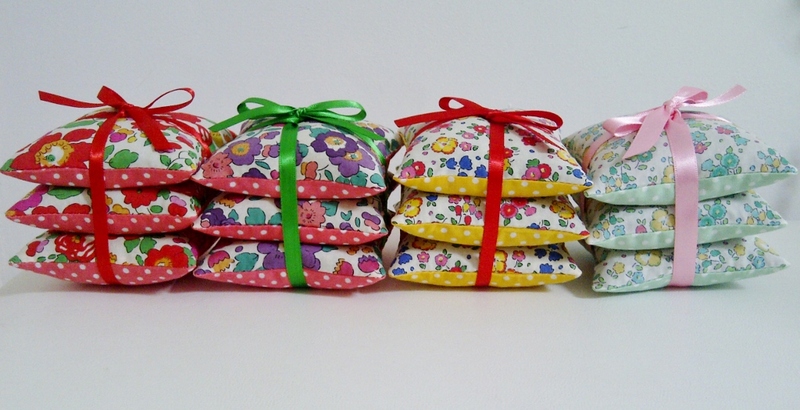 Use your coupon code at checkout in both my Etsy and Folksy shops to receive a 30% discount off everything! Yes, even items that are already on sale! So that amounts to big savings! The code you need for both shops is XMAS15. Don’t forget to use it! 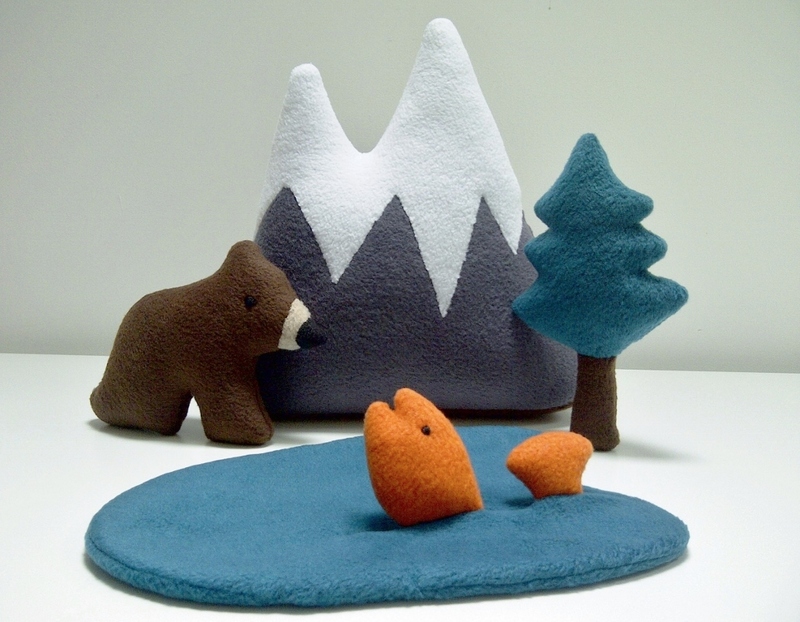 Happy New Year to all my customers and handmade friends…..and see you in 2016! 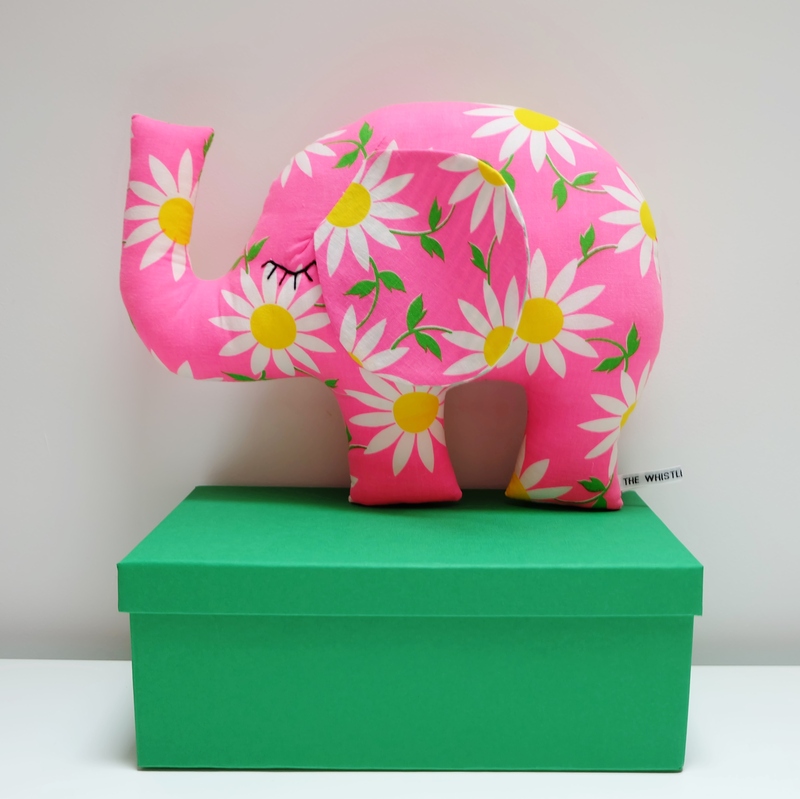 This entry was posted in Handmade, Shop News and tagged 30% sale, etsy, etsy sale, folksy, folksy sale, handmade online, handmade sale, sale, The Whistling Cowgirl, uk handmade. 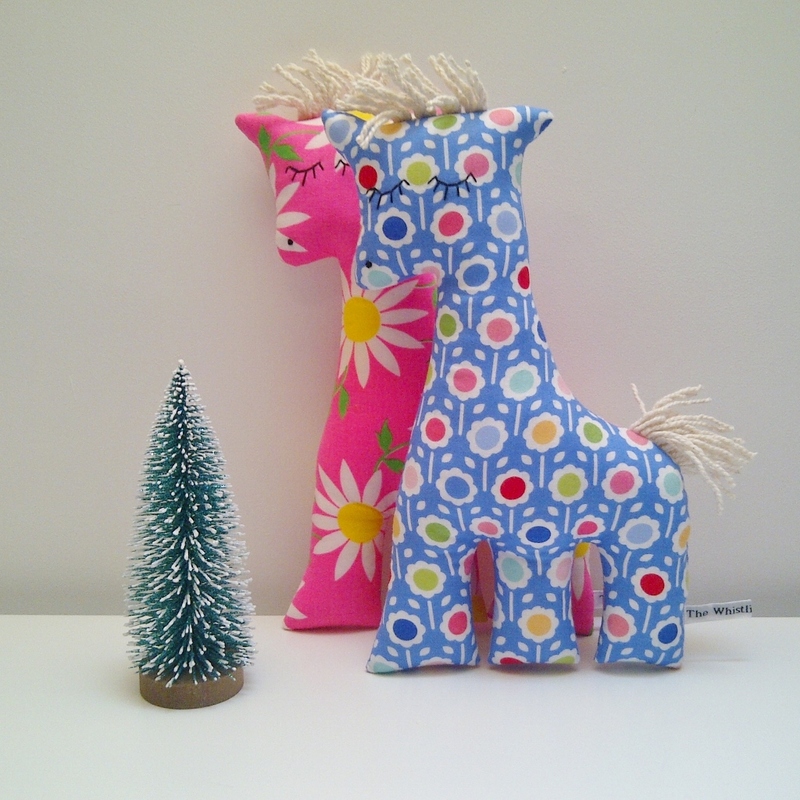 Chronicle Christmas Market…Last Chance for Crafty Shopping! This is just a reminder about the Chronicle Christmas Market in Shrewsbury’s town square this Saturday, the 20th December. I cannot believe how quickly time has passed this year! This is my last market of the year, so do come along and see what you can find on my stall for your Christmas stockings and gifts…..A nice, big event, with over 50 stalls with crafts and delicious local food……I hope to see you and wish you all a Merry Christmas 2014! 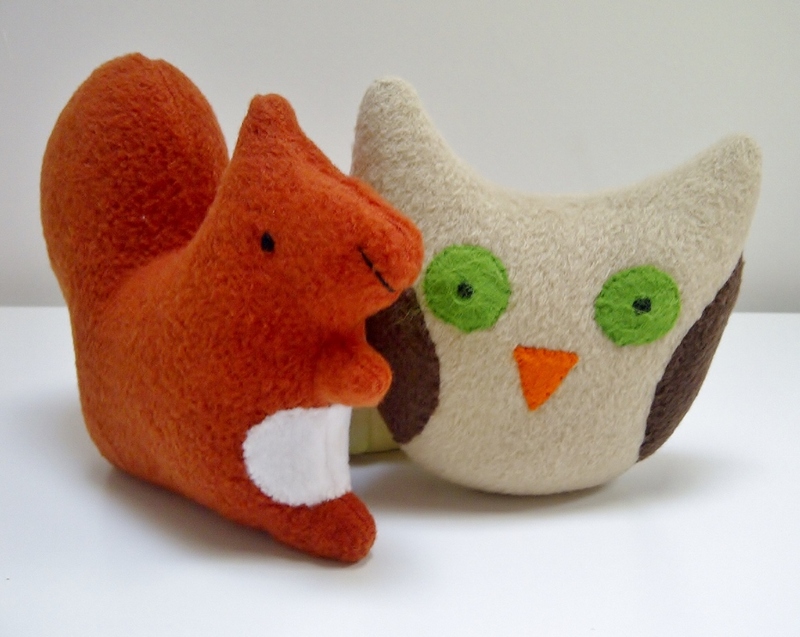 Squirrel and Owl say, ‘Happy New Year’ too! This entry was posted in Events, Handmade and tagged chronicle christmas market, craft market shropshire, craft shropshire, december events shropshire, made in shropshire, sat 20 december shrewsbury, shrewsbury shopping, The Whistling Cowgirl, vintage fabric toys, vintage style gifts, woodland animal toys. A quick reminder about tomorrow’s Vintage Escapades at Woore Victory Hall, 10am-4pm. 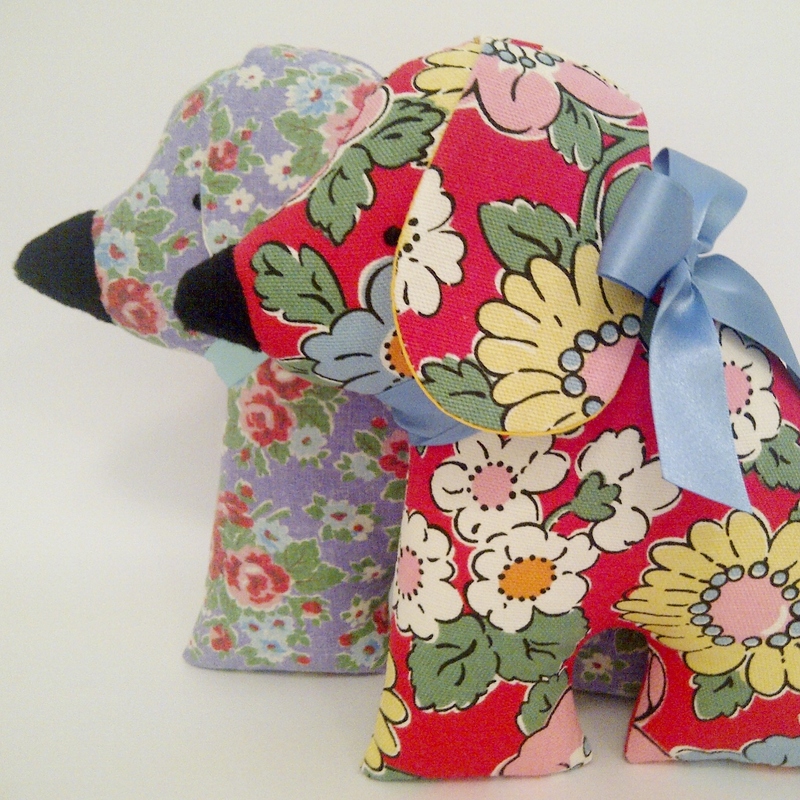 Vintage, handmade and a lovely tearoom! 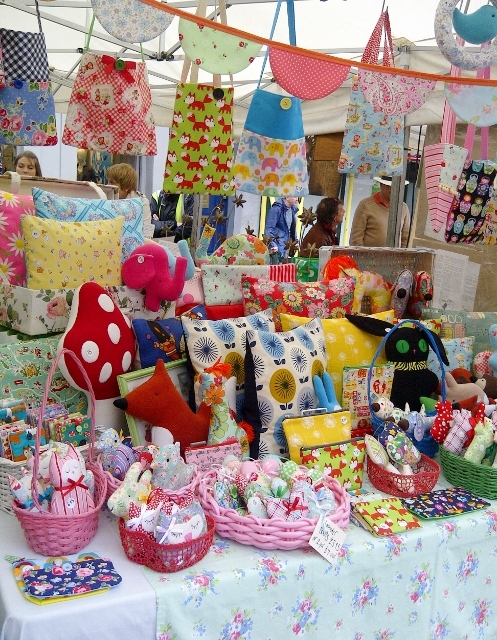 There are some fab exhibitors, so it’s going to be wonderful! See you there….I have lots of goodies to show you! Vintage Escapades at Woore Victory Hall…early summer fun! 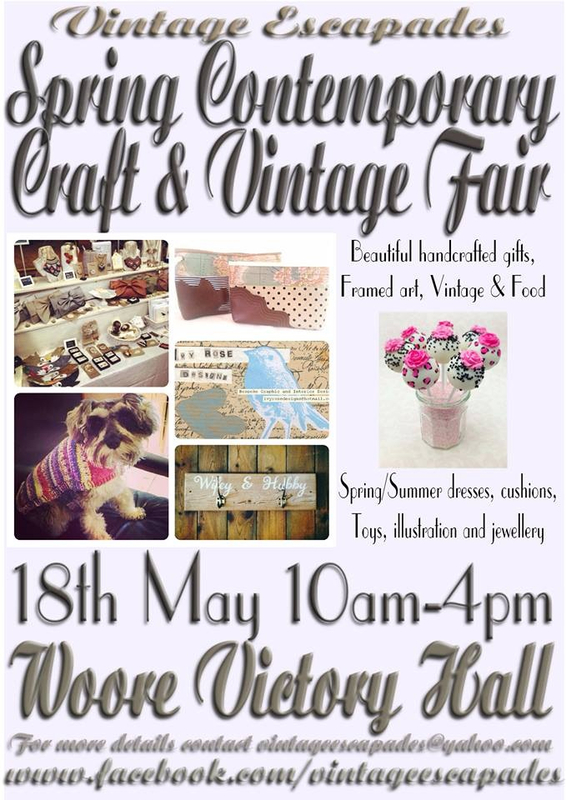 This entry was posted in Events, Handmade and tagged Cheshire, Handmade and vintage fair, Staffordshire, sunday 18 may, The Whistling Cowgirl, things to do on Sunday Shropshire, vintage escapades, woore.